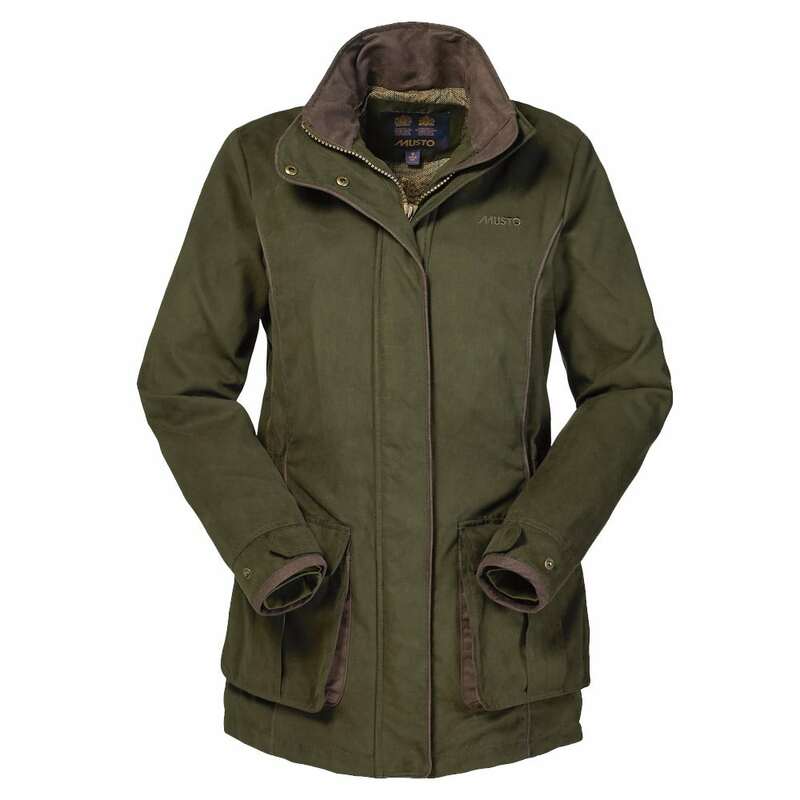 The Musto Whisper GTX Primaloft Jacket is whisper quiet in the field making it perfect for stalking. A brushed polyester shell muffles your movement, while a GORE-TEX® drop liner provides complete waterproof, windproof, breathable protection. A Durable Water Repellent (DWR) coating ensures water beads and runs off the jacket, reducing drying times, while PrimaLoft® Silver insulation offers unbeatable, lightweight warmth. 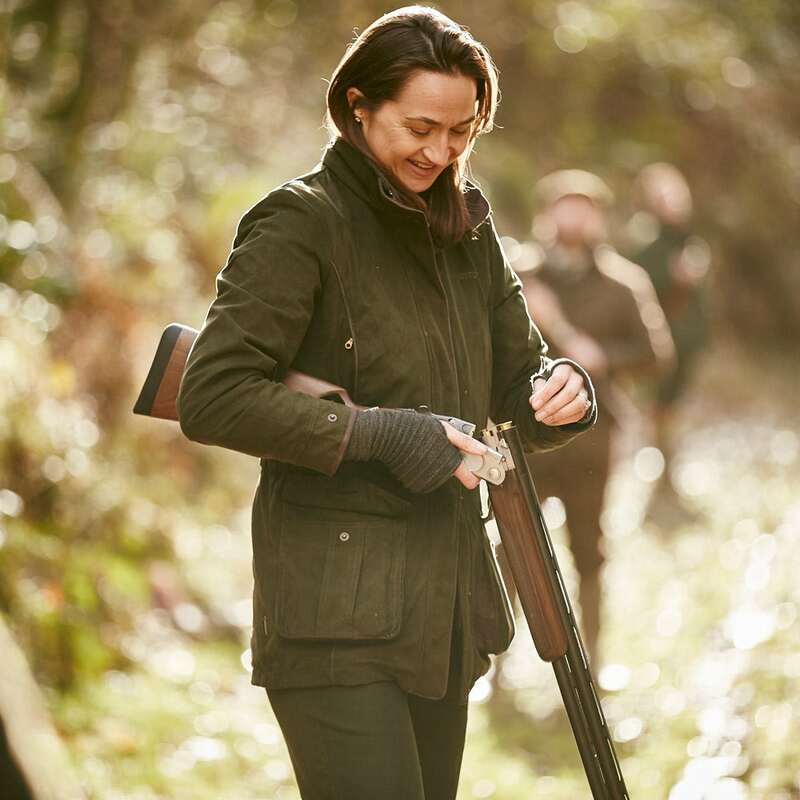 Shooting-specific features, including action back shoulders for freedom of movement, easy access cartridge pockets and concealed fastening studs to prevent stock damage, make this the ultimate deer stalking jacket.